Federal treasurer Scott Morrison has defended the MYEFO medium-term projections which include a tax-to-GDP cap to ensure that governments don’t overtax the Australian economy and drive down growth. Mr Morrison and Minister for Finance Mathias Cormann shed light on tax issues in a joint press conference following the release of 2016-17 Mid-Year Economic and Fiscal Outlook on Monday. “I don't think it is a good plan to overtax the economy, undermine growth and, therefore, undermine the revenues that would come from that growth,” Mr Morrison said. Mr Morrison believes that at the last election, Labor abolished their commitment to a tax-to-GDP cap despite the fact they introduced it when they were last in government. “They did it for only one reason – because they knew they couldn't keep the tax-to-GDP cap and whack another $100 billion in extra taxes on the Australian economy. Something had to go. Either they walked away from higher taxes or they signed up to the tax-to-GDP cap,” Mr Morrison said. Mr Cormann also took aim at Labor’s decisions. “The important point here is the policy settings we inherited from Labor when we came into government in 2013 were taking us to spending as a share of GDP of 26.5 per cent by 2023-24, rising beyond that to in excess of 30 per cent,” Mr Cormann said. Mr Cormann said that is not something that the current government is prepared to do. “We have to ensure that we can live within our means and we can live within our means in a way that is sustainably affordable for the economy,” he said. 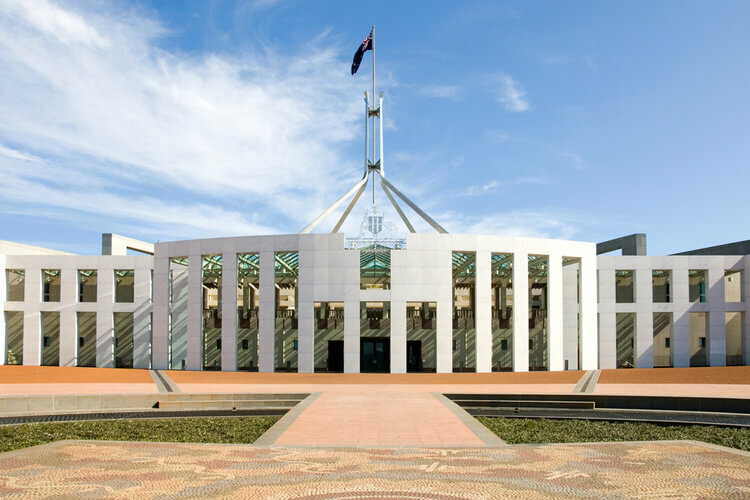 Broadly speaking, many mid-tier firms have been calling for the government to reconsider the high tax rates across the board in Australia, in the name of business growth. BDO’s partner in charge for tax, Marcus Leonard recently told Accountants Daily that Australia is at risk of falling behind because of its high corporate tax rate of 30 per cent, compared with other nations like Singapore that stand at around 17 per cent for most companies. “At the end of the day, organisations are about driving profits after tax and if we are not competitive we are not going to attract those investments or those organisations that create platforms or businesses here,” Mr Leonard said. This will become even more of an issue if Trump succeeds in reducing the corporate tax rate in America to 15 per cent. “Such a reduction will leave Australia’s current 30 per cent tax rate looking incredibly uncompetitive in a global context,” he said.